Looking For An Alternative to Google Sheets? 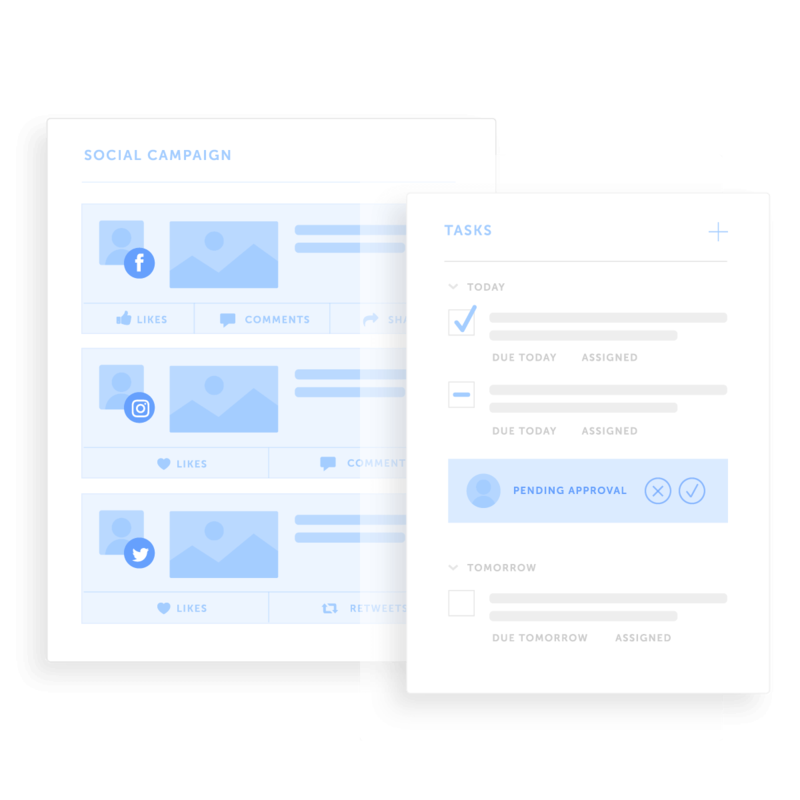 You’ve come to the right place.There’s a better way to organize, execute, and promote your entire marketing strategy. Stop manually copying & pasting to-do lists for recurring projects. Create reusable templates for your project workflows! 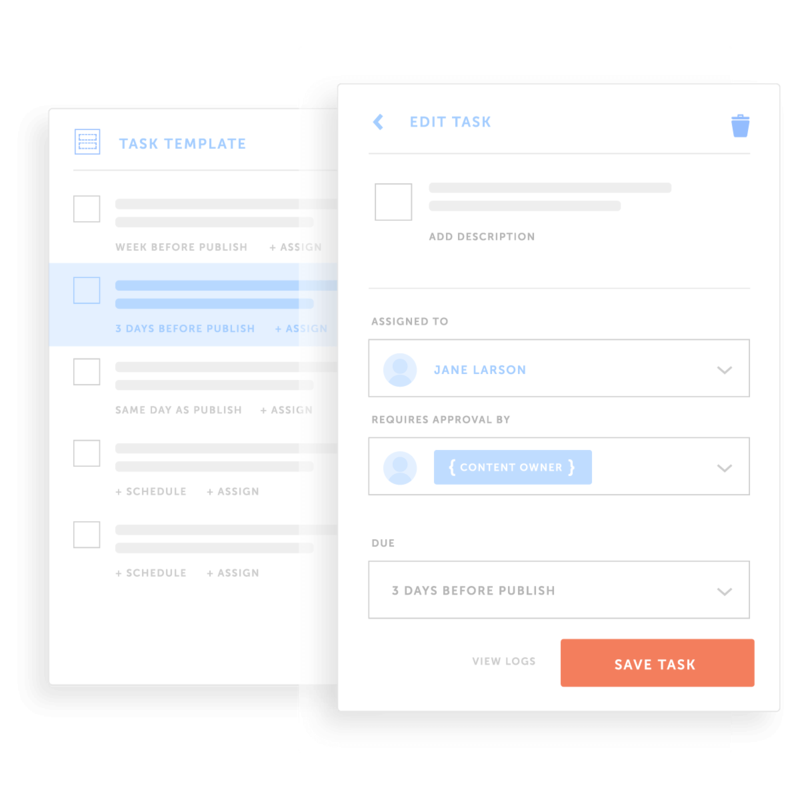 Quickly add new tasks for your team members with the click of a button, so you can eliminate mistakes and move projects forward faster. 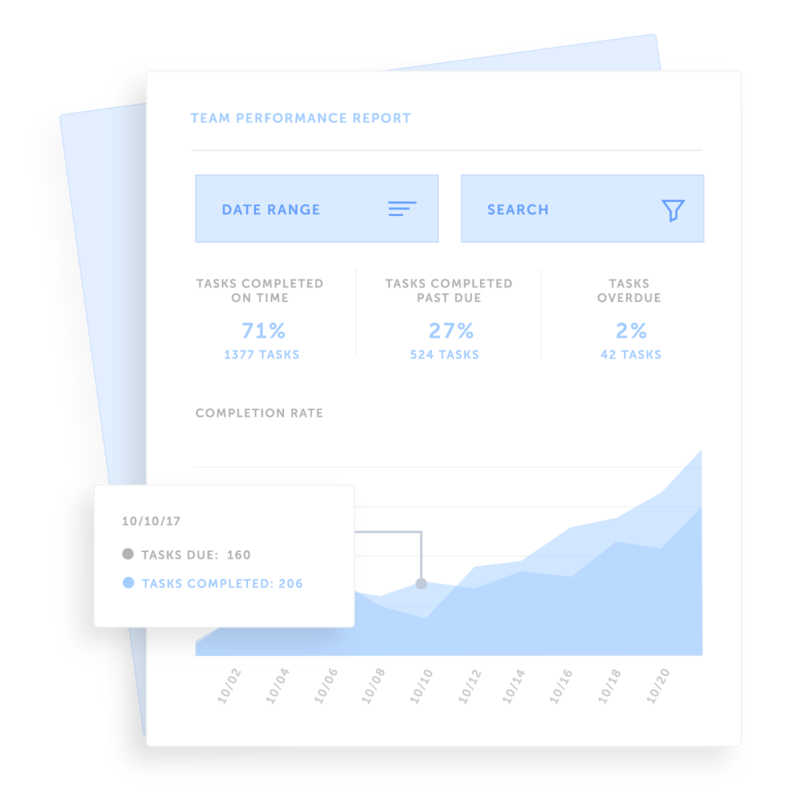 Powerful insights into your team’s overall progress SHOULDN’T require advanced spreadsheet skills. Never wonder “how your team’s doing” or IF a project is on schedule. 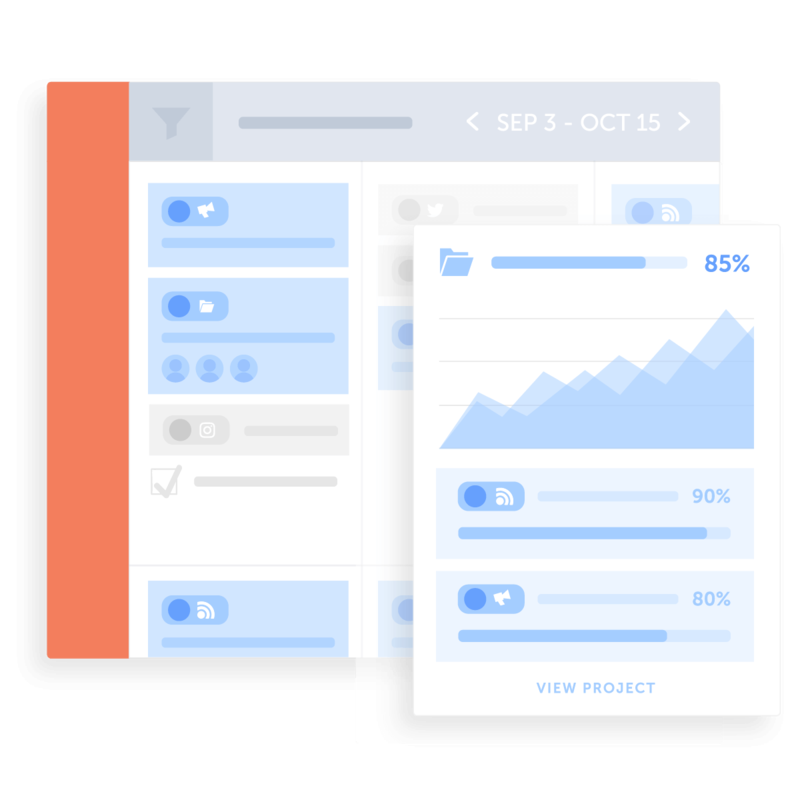 Accurately gauge timelines for your entire roadmap and know who’s working on what – at any given moment in ONE report… no more losing your mind in manual spreadsheet updates. 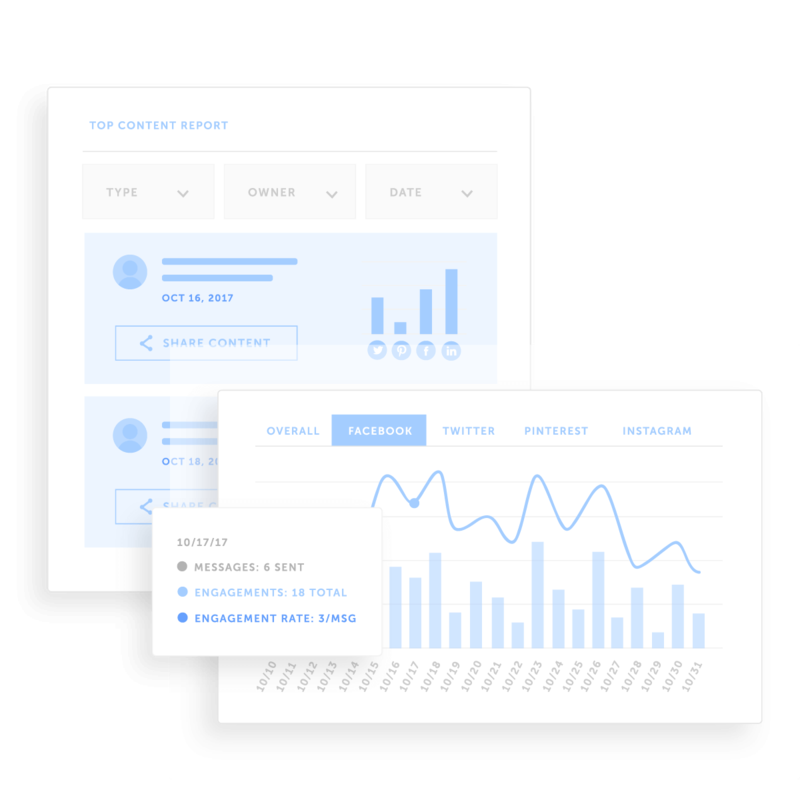 You don’t NEED developer skills to get social analytics reports! 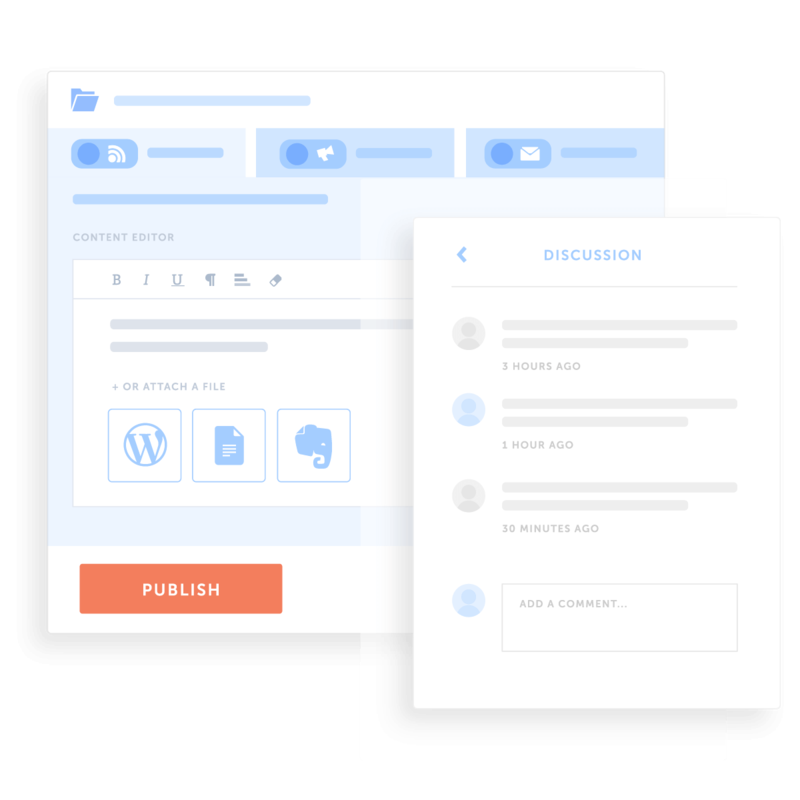 Review and analyze your entire social strategy with beautifully designed reports (delivered right to your inbox) for every network, your overall engagement and your top content! Don’t let social become ANOTHER silo.